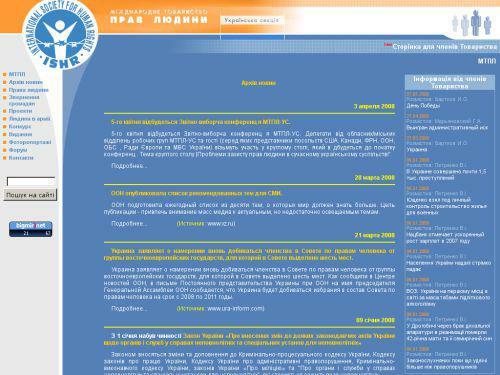 The official site of the public organization "International Society for Human Rights" (Ukrainian section). Information on the activities of the organization, its history, composition of the Board, the charter and statutes. Projects, contact information.